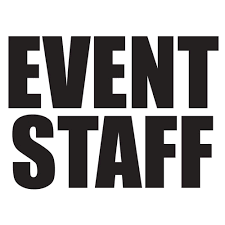 Attendants are highly recommended for events with a large number of people using the inflatables. Our Attendants are service oriented - they are friendly, professional, and knowledgeable. They dress in appropriate attire and are great communicators. You and your guests are sure to be impressed by our friendly Attendants. An Attendant will supervise people going in & out of inflatables. An Attendant can also prepare and operate a concession machine. Attendants are not able to perform any other duties, included serving food, buss tables, take out trash, and decorate. Each Attendant can supervise ONLY 1 inflatable or concession machine at a time. California labor laws apply. Minimum 3 hour fee required. When you ADD TO CART, you will have the option to select the number of hours you would like.